I’m already dreaming of expanding my jacket collection so I’m ready when Spring kicks in and Zara have just the ticket, in all its embroidered splendour. 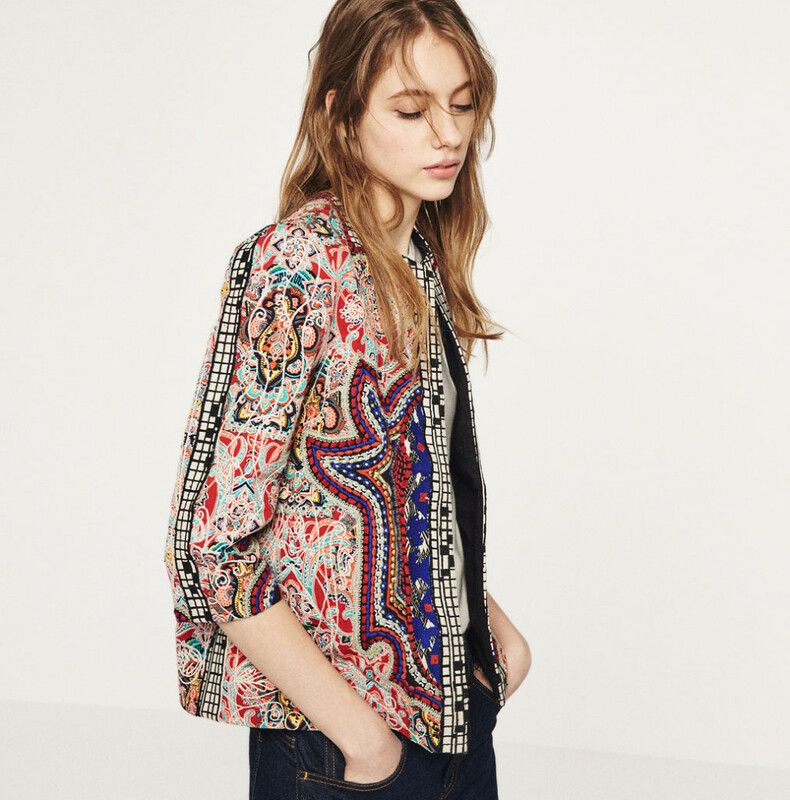 This Embroidered Jacket calls out to my boho side. It’s begging to be paired with floral-covered flowing dresses, long pencil skirts and cute camis, and the classic jeans and tee combo. I have a whole heap of black dresses this would also look awesome thrown over. Proof, if ever needed, that this jacket belongs in my wardrobe.